Time flies so fast and vacation month is so near that I'm feeling a little active because I'll have more time in blogging. I still prioritize my baby though, but will try my very best to blog more often since classes will be over for this school year and for sure, I will have some time to spare in writing. 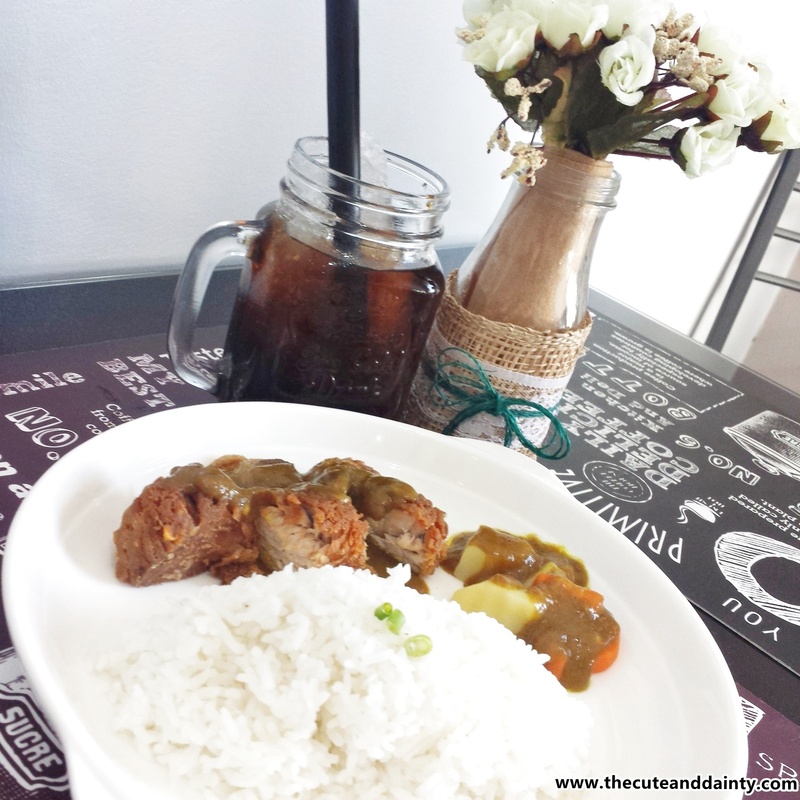 So last Sunday, my co-blogger friends and I were invited at Nineteen Bale Bagnet located at San Isidro, San Fernando. I've been wanting to try different styles of cooking bagnet so I really prepared for that day. I scheduled all my tasks early and even asked my sister to babysit her nephew. Bagnet by the way, for those who aren't familiar with it is a deep fried crispy pork belly dish. 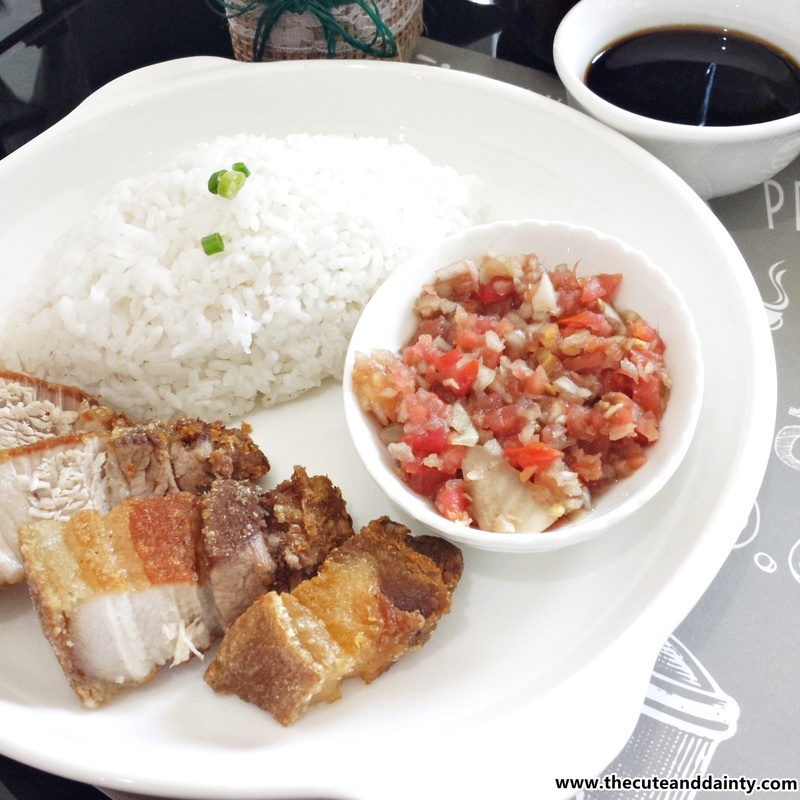 It's quite similar to lechon kawali and is known as Ilocos popular dish. 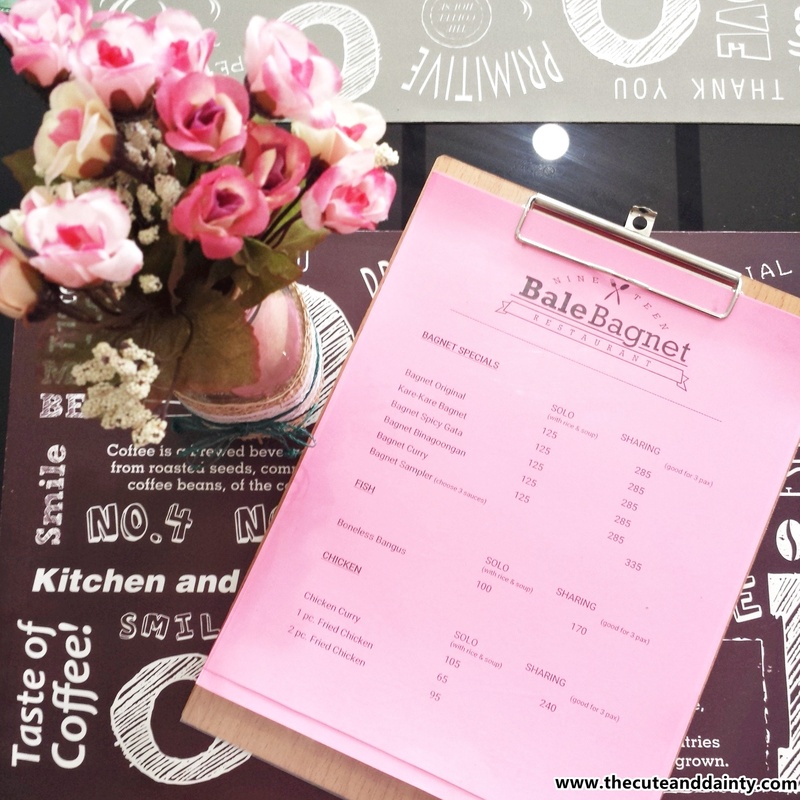 Nineteen Bale Bagnet is a family-owned business located on the comforts of their home. 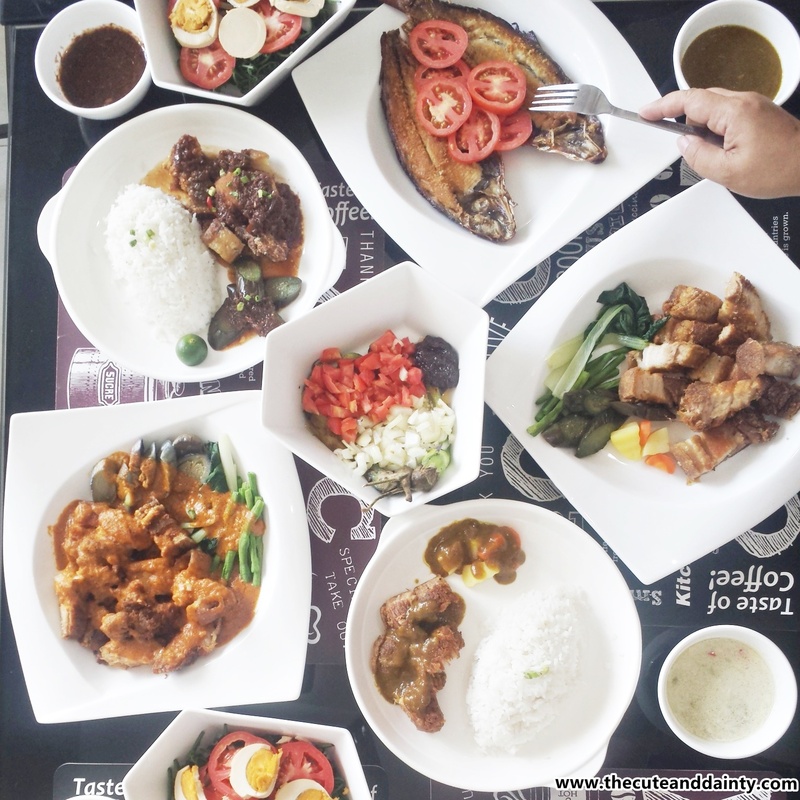 The family then decided to transform the house to a mini-restaurant place which will cater its customers who wanted to try and enjoy their different take on bagnet. The following are the food on their menu. 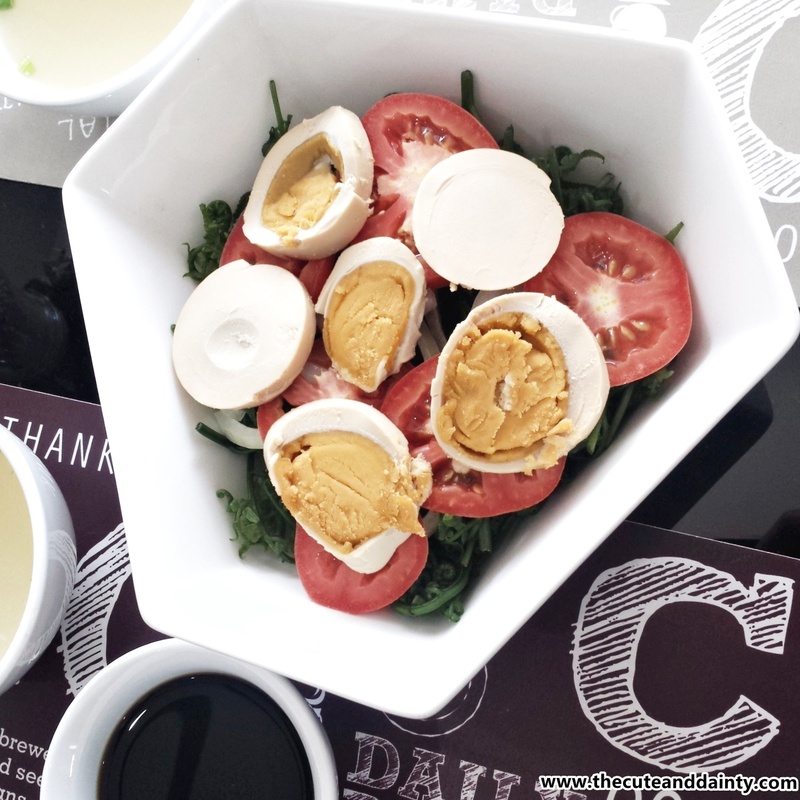 For starters or their veggies, they have Pako Salad and Ensaladang Talong. I always have loved Pako. I think it tasted great with their special vinaigrette sauce. I missed eating the ensalada though because it was too far from my side of the table and totally forgot about it so I cannot comment much about that in particular. 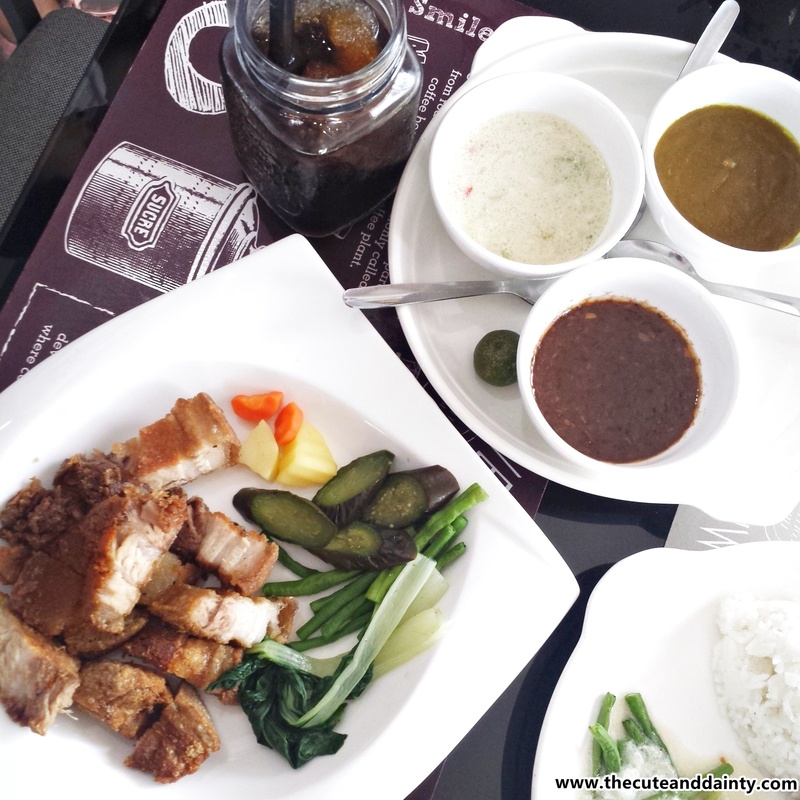 They also have Solo servings on their bagnet which is inclusive of rice and soup. It's affordable for only P125. 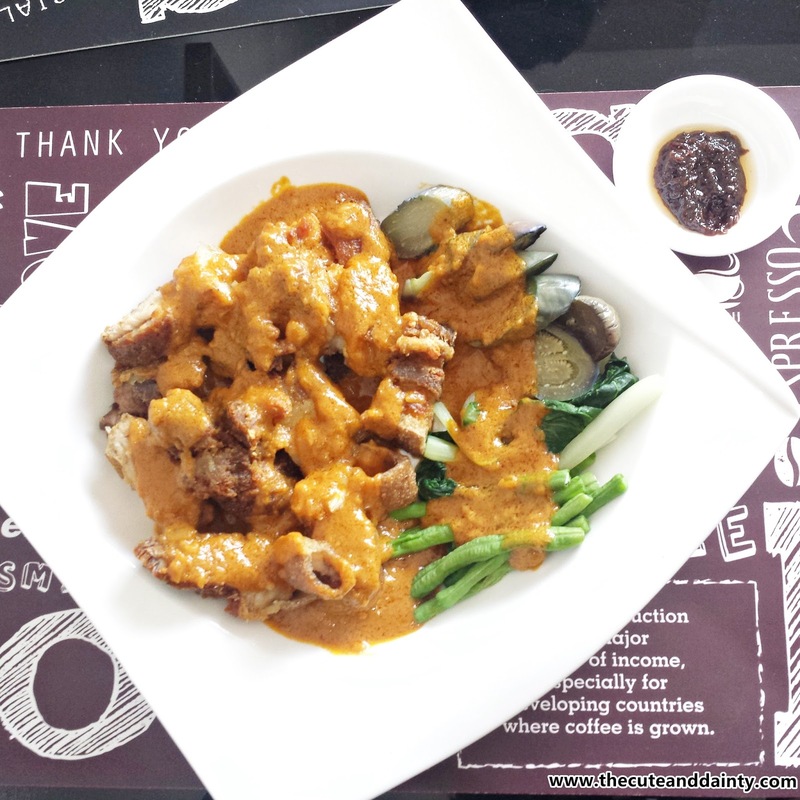 I personally love the Kare-Kare! The recipe of it's sauce was actually authentic from Ilocos that's why it's so damn delicious. Haha! Here are your options for Solo meal. I like that all of their solo servings included a soup and rice. I'm sure you'll get an extra rice because their sauces were all delicious. If you will visit as a group or simply want to try everything, you can opt to try their sharing size or their sampler with the option of getting 3 sauces. The sampler is their newest release and it's a favorite because you'll get to taste which sauce is your best bet. If you can't take pork, they have a fish option which is their Boneless Bangus. This is actually a smoked fish. 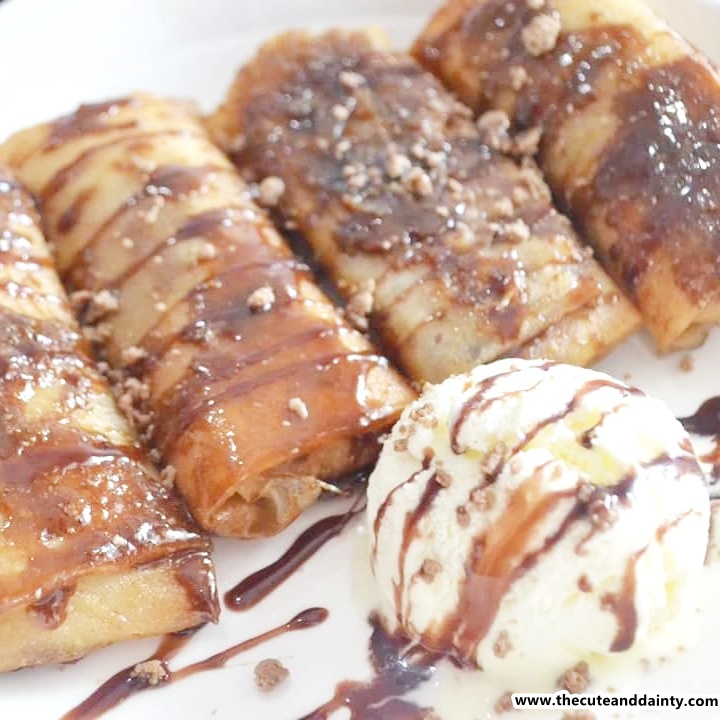 ... And this dessert really called my attention, the Chocnut Turon which I love so much! I literally enjoyed my dessert and ate every bit of it. I actually want to go back even for this alone. P.S. I actually visited the place again last Friday because I was craving for this. I even bought two of my workmates there and they enjoyed the Kare-Kare and the Chocnut Turon as well. Overall, I personally love the place for the delicious food, quiet environment and unbelievably affordable meals. You will have the feeling of visiting again once you set foot here because you know that the place gives the value of your money. Thank you again Nineteen Bale Bagnet for the experience. Hoping we'll see each other again in the future, which will surely be. I just went there again last Friday, right? Will be there again soon! Your post made me very hungry! I love pork, I grew up with it as in my home country it was our main meal. I can see the crispy skin on the bagnet and imagine how delicious it must be. It's so great that you can first sample the sauces and then choose the one you think it's best with your meal. Yup. At least the restaurant came up with that idea. Everything looks delicious! 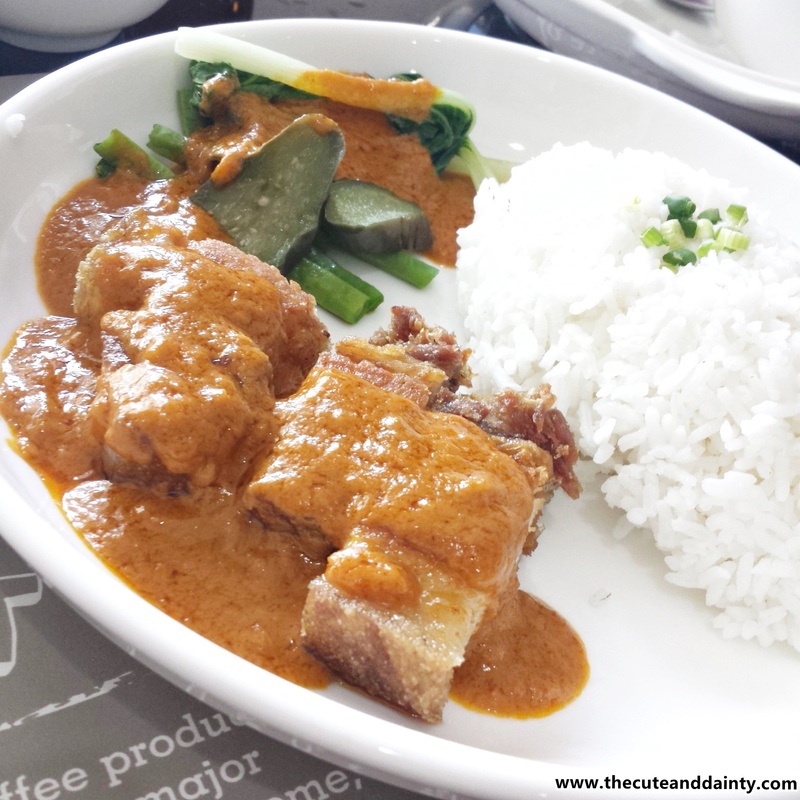 The Kare Kare Bagnet and Bagnet Curry both sound so interesting. 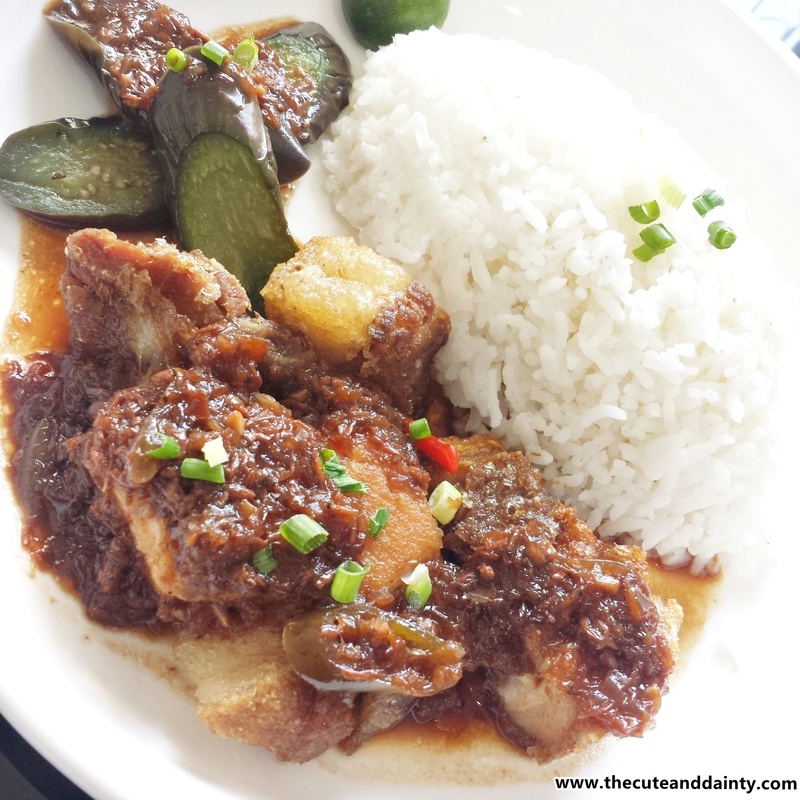 I've only had the regular bagnet and I enjoyed it, so I think I'll like these variations on the dish. The samplers are a good idea! I like that you can share with other people so you can try the different sauces. The Pako Salad looks yummy too. True. The Sampler is a great idea to pick the one you'll get to love. It was not the bagnet that made me drool but the ensaladas and the boneless bangus. I rarely eat bagnet because most of the bagnets I tried were not that tender. Whenever I would go to a resto I would look for veggies or seafoods first. I agree on the seafood. I am a seafood person. Love.it whenever I learn businesses - especially food - started just as a passion then in ones backyard. It slowly increased clientele not.only because of its menu but because.of the.people.behind.it. Do you have problems with the period button? I read it wrongly because there's a lot. 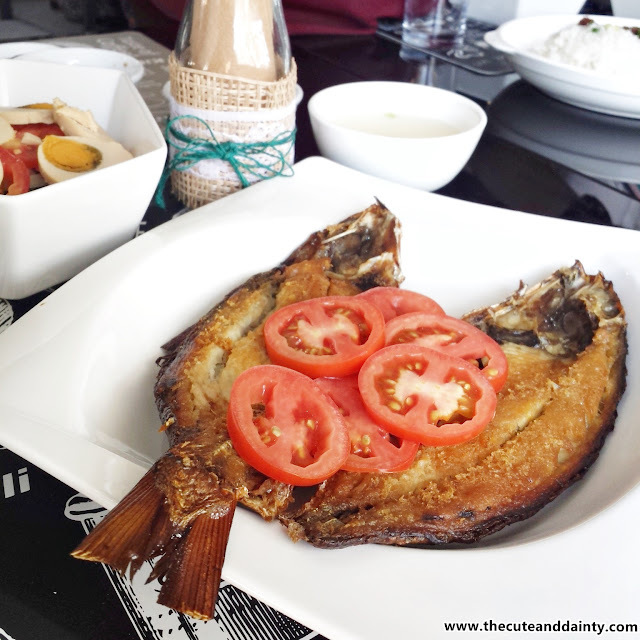 That boneless bangus looks so sumptuous! I'm sure people loved it. I'm not a fan of bagnet but I would like to try them as well in this restaurant. Everything looks and must have tasted yummy! Yup. The kare-kare and turon were the best ones for me. Quite a mouth watering spread! The brinjal dish looks so tempting. We mash it up completely. The presentation here looks neat. I am going to do it that way next. Hmm, I'm not quote sure what do you mean. I truly like the concept of this beanery as they turned their beautiful house to a restaurant where everyone can experience not just the comfort of food, but eating while enjoying the ambiance of the house. If this would be really close in Cebu, I'll surely check it without any doubts. Hoping to try their food soon when I'm in Luzon. Thank you so much for sharing! Thank you. 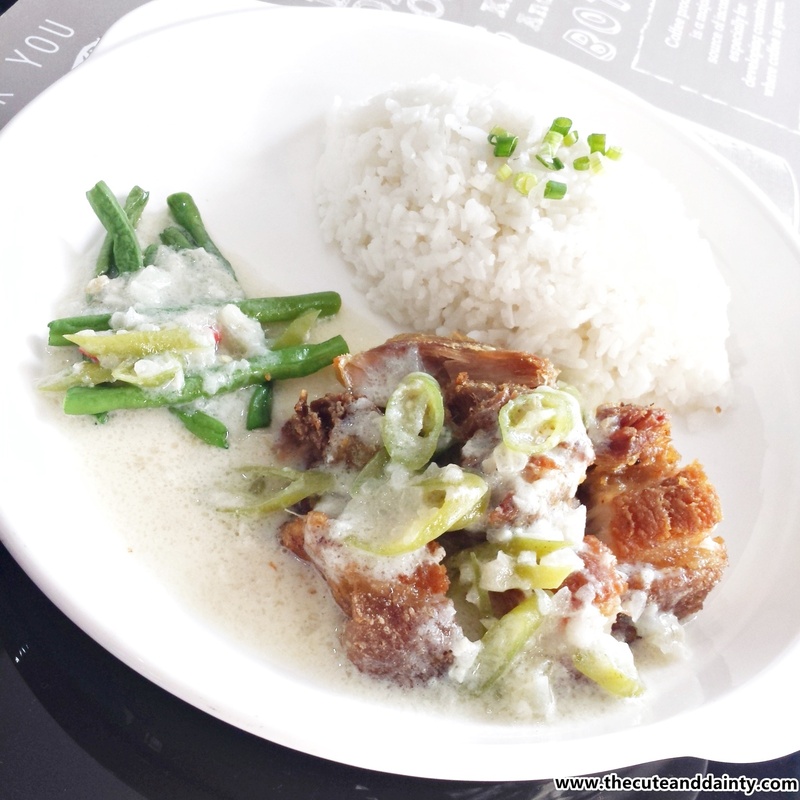 You have a good share of good resto in Cebu . Hoping to venture there soon. Thanks! I also hope I can travel in your place and enjoy your good food there. 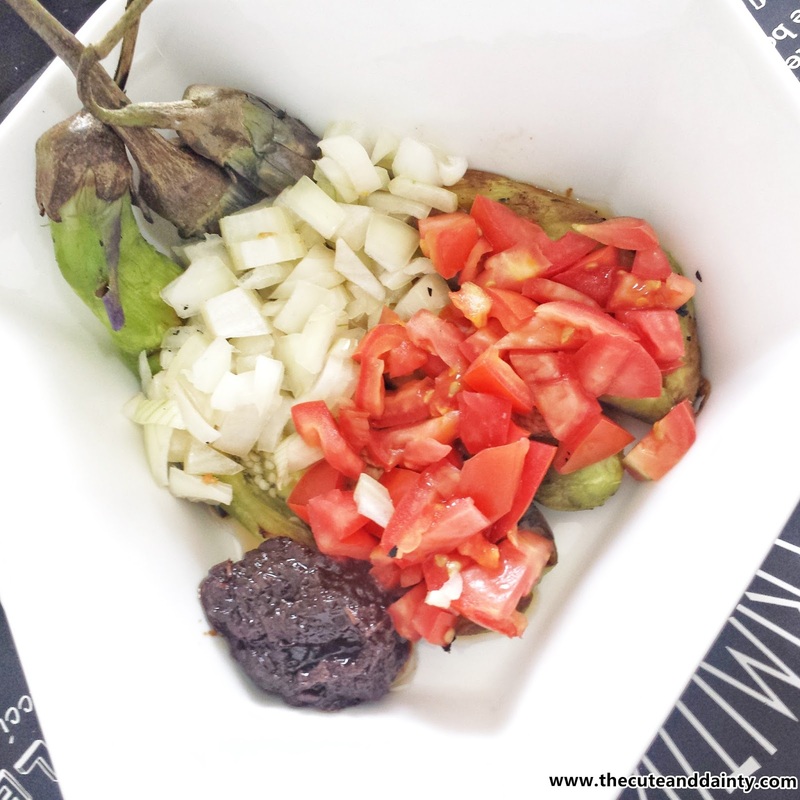 It's 1AM and this post is making me crave bagnet and ensaladang talong! Looks like all the food you tried are all yummy. Too bad though it's far from our place. What I liked though is that Filipino food is thriving even with all these international dishes dominating the food scene. And to think it's a family business, it's really good to know people still love Filipino food. What I can suggest though is they still have to decorate the place more since foodie also rate a place based on its appearance and if it's instagrammable. We have the same opinion on the place. I also hope that they put more aesthetic in their place and make it trend in IG. Everything sounds quite tempting. I am a vegan so i am not quite sure if i can have the pleasure of the options here. There's ensalada and fish there. Though they only have limited options for vegan like you.